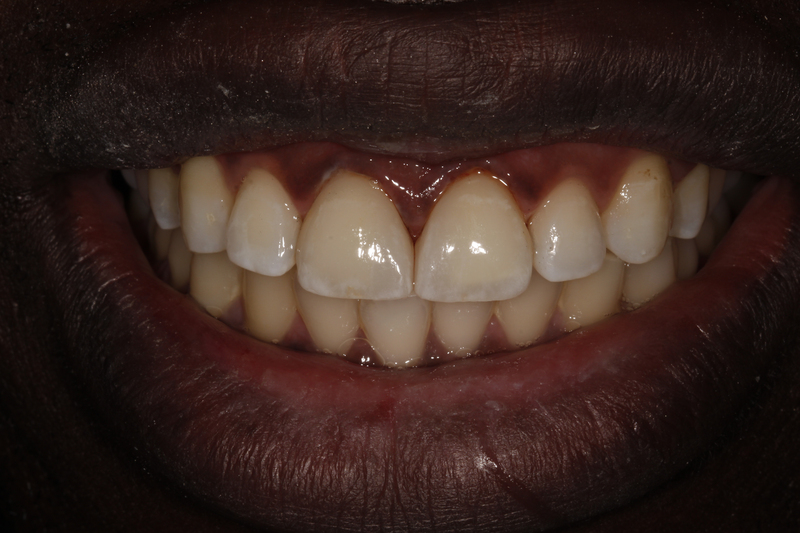 Smile Cliniq Dental Practice prides itself in the outstanding quality of cosmetic treatments offered to our patients. We believe having a beautiful smile makes a world of difference to your quality of life and confidence, we also understand opting for cosmetic dental treatment involves much thought and consideration. 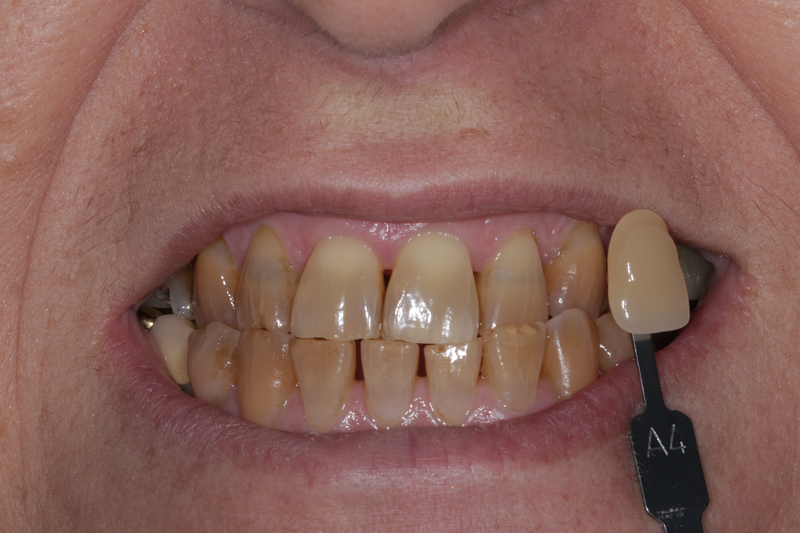 Porcelain veneers – The cosmetic veneers are matched to the natural shade of your teeth. Our Dentists can instruct the laboratory technician to add in natural translucency, lines and irregularity to simulate a more natural look if the patient wishes. Cosmetic prices can range from £550. 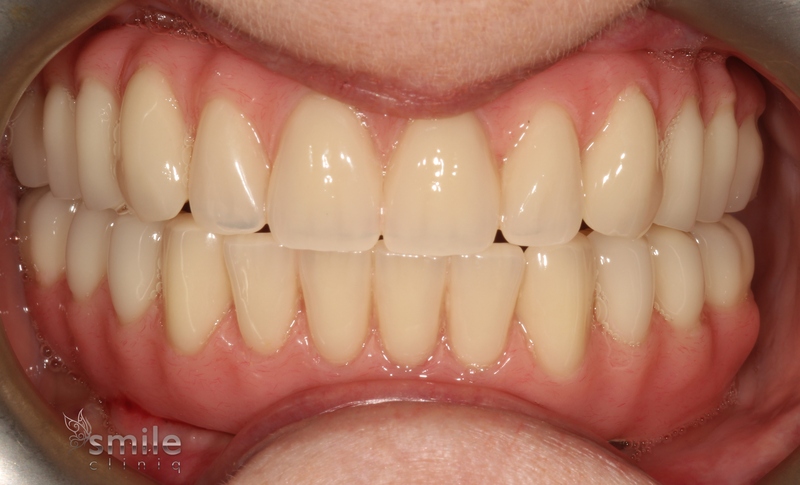 White fillings – Smile Cliniq uses highly aesthetic, strong and durable composite filling material from Venus Diamond and G-ænial that result in fillings that look natural as well as being long lasting. 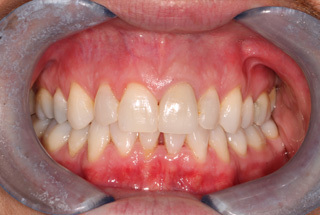 The cosmetic fillings are shaped into pits and fissures, to achieve a natural looking result. 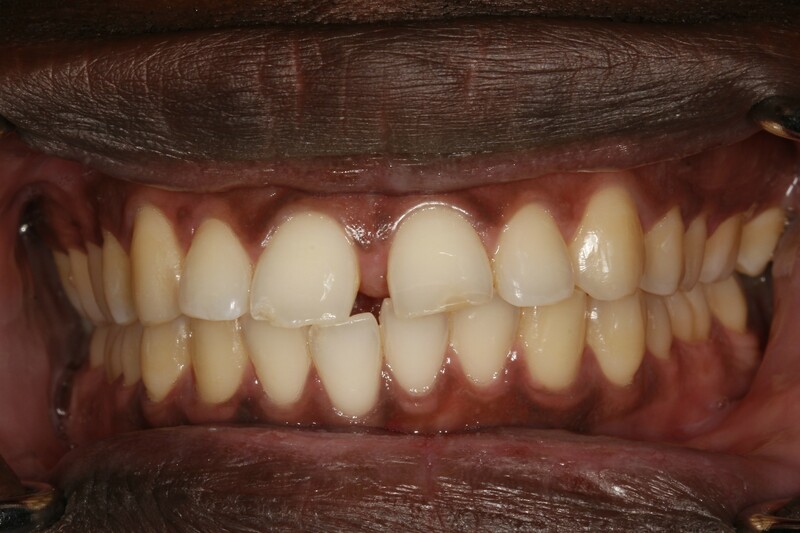 Some patients may also wish to replace old existing amalgam (silver/black) fillings with white fillings. 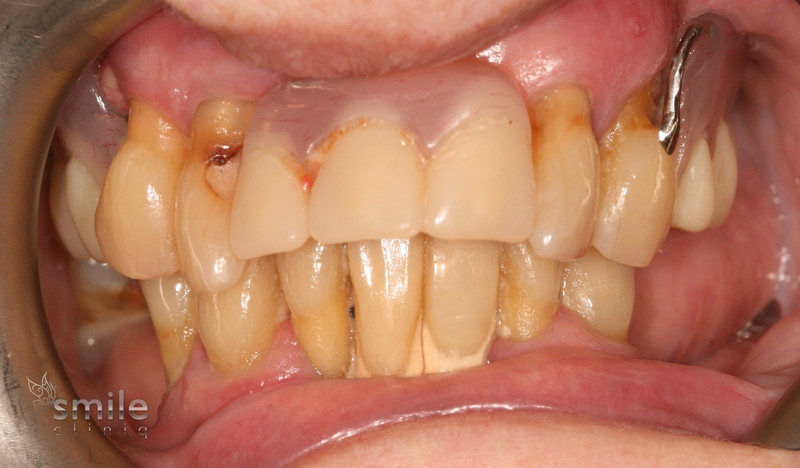 Cosmetic white fillings can range from £80-£300. Porcelain white crowns – Depending on the type of material used, crowns can be made to look as natural as the rest of your teeth. 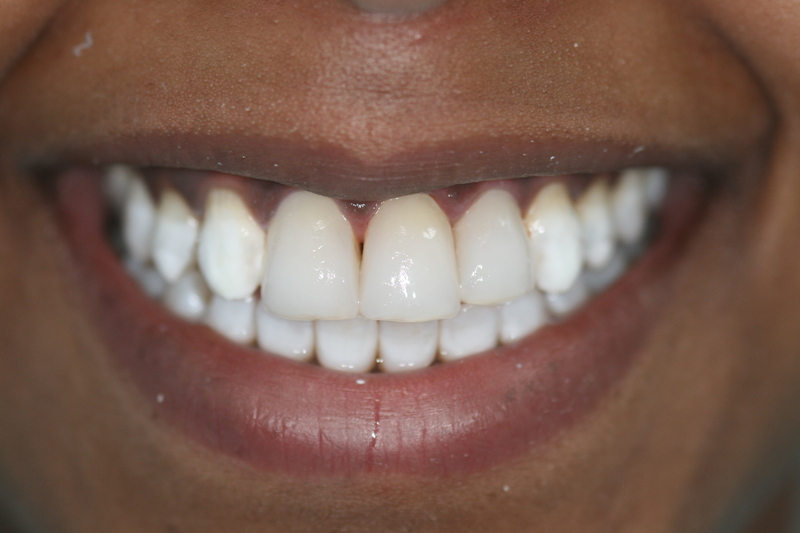 To achieve a beautiful smile, materials such as emax and zirconia are recommended. 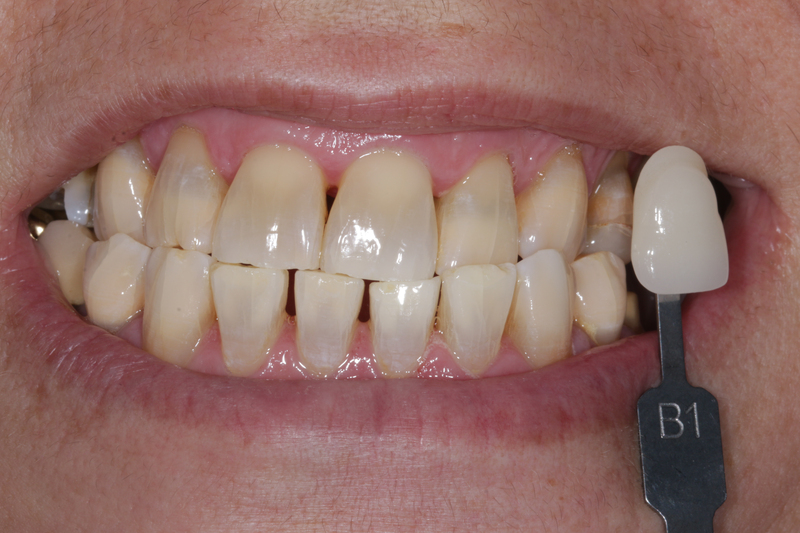 Cosmetic porcelain white crowns can range from £450. 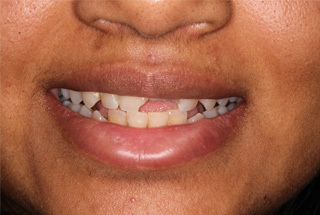 Braces – We offer various treatments and procedures to straighten teeth. 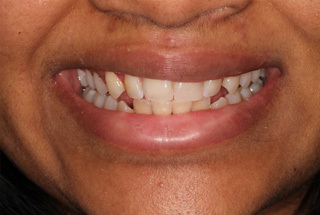 Options include Invisalign, Inman Aligners, Fastbraces, 6 months smile and conventional Ceramic bracket braces. 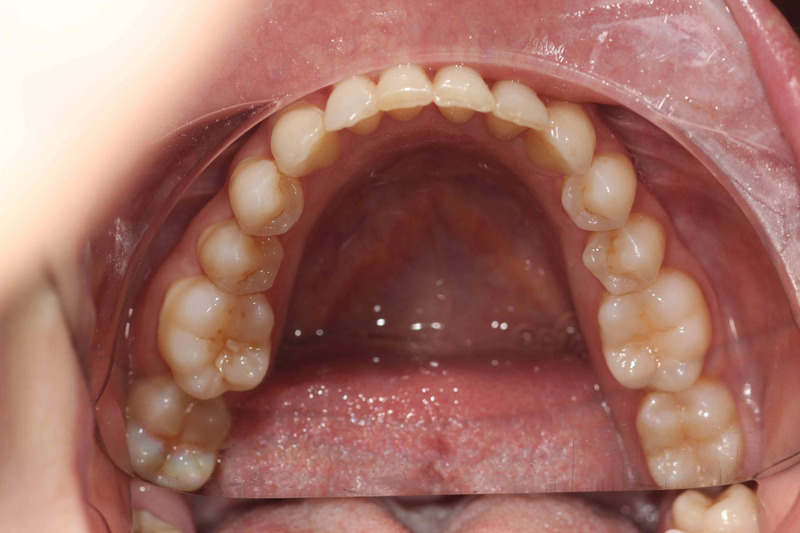 Options can be dependent on factors such as how much movement is required and the teeth in question. To assess the best option for you please book your free consultation by contacting the clinic. 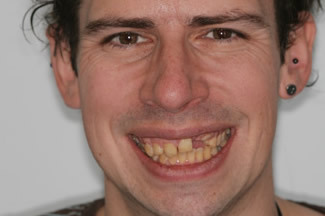 Prices for braces can start from £600. 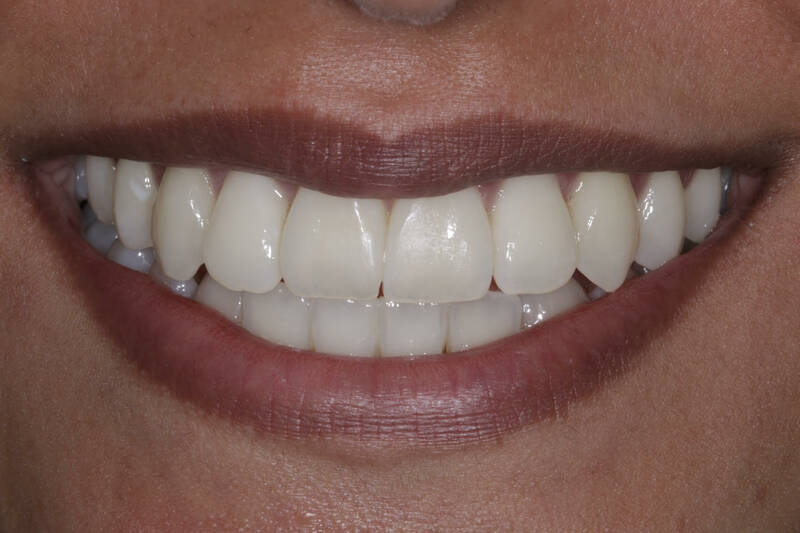 Cosmetic teeth whitening can start from £195. 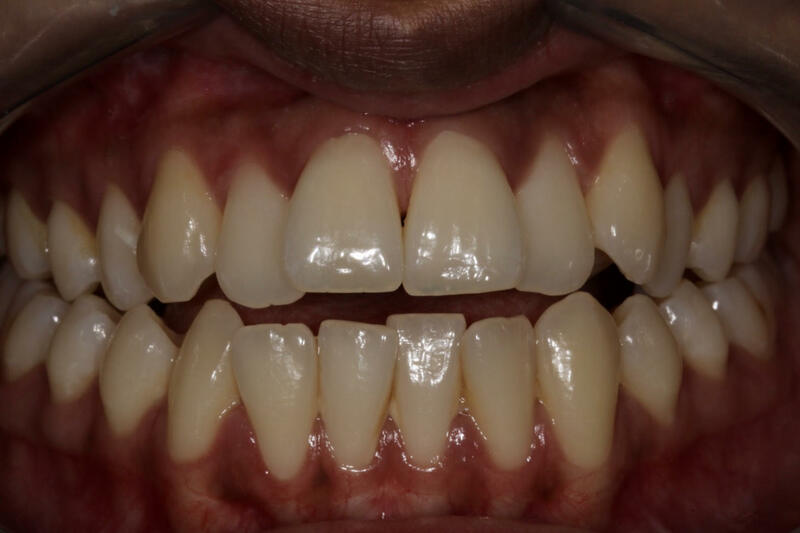 At Smile Cliniq dental practice, we also treat cases where the patients’ needs are more complex in some cases requiring several disciplines of dentistry including crowns, veneers and implants. 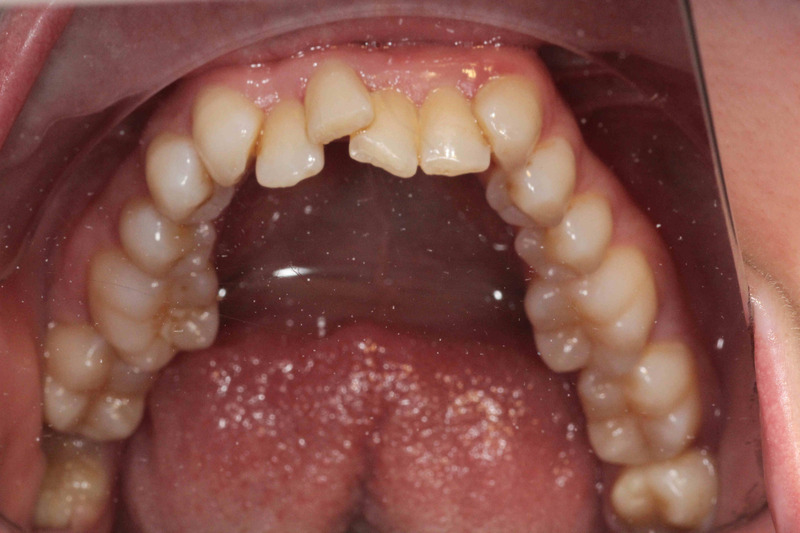 In certain cases we may opt for orthodontic treatment before crown/veneer treatment in order to reduce the amount of drilling to the tooth (tooth destruction). 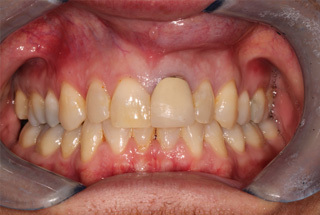 Creating a beautiful appearance is important, but Smile Cliniq also believes that retaining functionality; such as a comfortable bite when eating and speaking is a crucial factor when planning treatment. 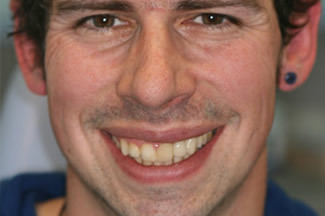 Smile Cliniq creates individual and specific plans for all our patients including the different treatment options, steps of treatment, appointment times and lengths, costs, and discussions with the lab technician to obtain and display a “wax up” which is a visualisation of the end-result in wax for the patient prior to committing to proceed with any treatment. We can then try this wax up in the patient’s mouth verifying the aesthetics and making any necessary adjustments, making sure the patient gets the exact final result they desire. At Smile Cliniq, we aim to achieve beautiful results with minimal damage to the natural tooth structure, to retain strength and allow your new smile to last as long as possible. To find out more about cosmetic dental treatments offered at Smile Cliniq London dental practice, please contact us to book in for your FREE consultation. 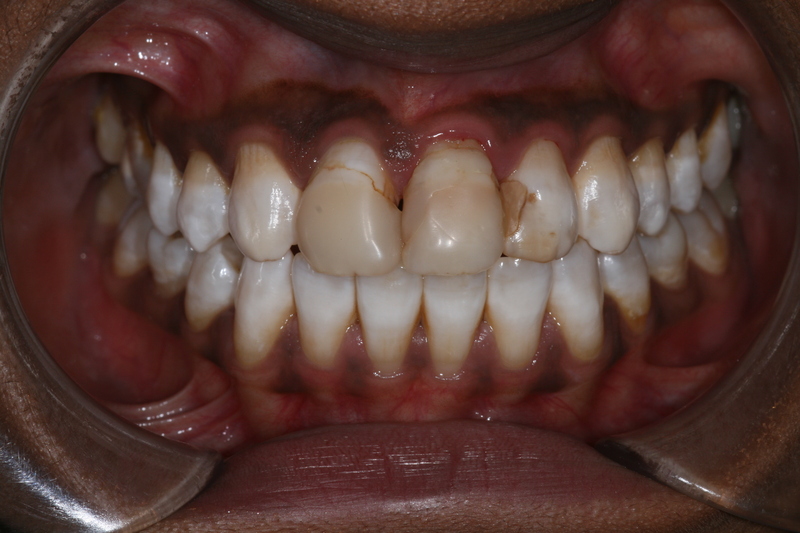 For more information on smile design please click here.